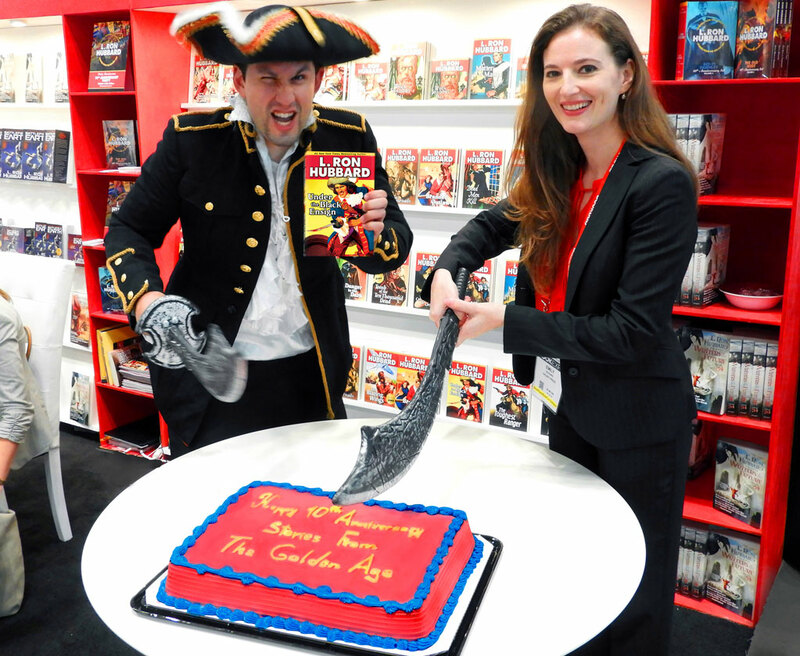 Celebrating the 10th anniversary at Book Expo America 2018. Aargh! The stories come to life as you read them! 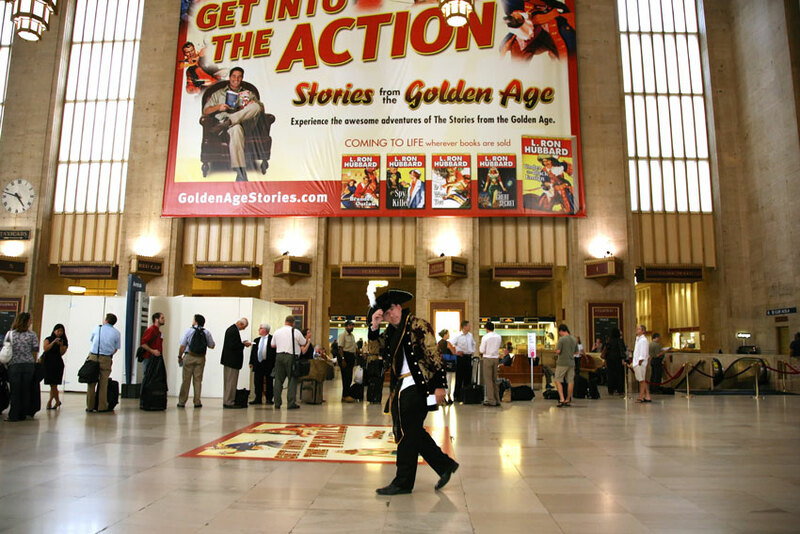 Stories from the Golden Age launched in 2008 with considerable fanfare including a station take-over at the famous 30th Street Penn Station featuring floor to ceiling banners of pulp fiction characters as well as pirates in bookstores across the US. These titles have since gone on to sell over 2.4 million copies internationally. 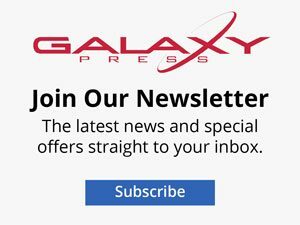 The news is significant as it demonstrates the resurgence in popularity for these kinds of stories—high interest and appropriate for readers of all ages from young adult to grandparent and everything in between—ranging in a wide spectrum of genres, including adventure, western, mystery, detective, fantasy, science fiction and even some romance. And all 153 stories were written by L. Ron Hubbard using his own and 15 different pen names. The multi-cast, unabridged audiobooks with original music and a library of over 150,000 sound effects set a new standard in quality audiobook entertainment. America’s favorite form of entertainment during the first half of the 20th century—radio theater—had been combined with 21st century sound technology. The result was a virtual movie in the mind enabling the listener to get into the action, wherever that action was. 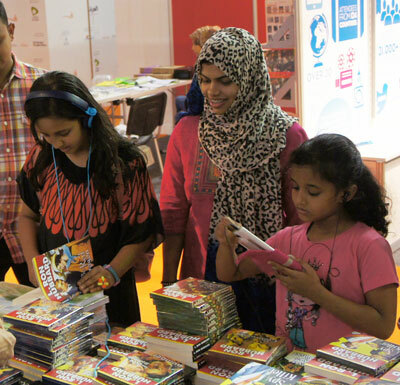 In addition to a successful reception in the US, they have done well in other countries around the world where a desire to learn English as a second language has found these books with their accompanying unabridged audiobooks a great resource. But L. Ron Hubbard hasn’t been the only author finding a revival in interest in his stories. Such notable authors as Edgar Rice Burroughs, Raymond Chandler, Dashiell Hammett and Louis L’Amour have also experienced a similar resurgence. Hollywood has long known the treasure trove to be found in these Golden Age Stories. And, now we are seeing the reader becoming more and more cognizant of this fact. 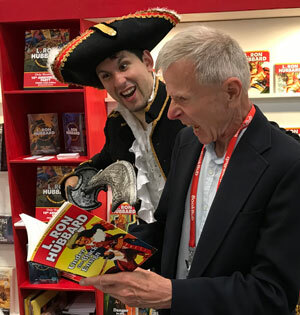 Demand continues to increase as readers discover that many of their favorite characters, such as Luke Skywalker, Indiana Jones, Superman and Spiderman, have their roots in the high-octane adventure fiction stories originally published in America’s golden age of pulp fiction magazines.